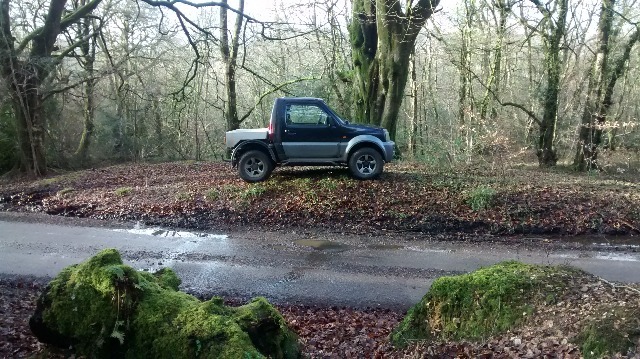 For Sale jimny pickup 09 51000 miles. 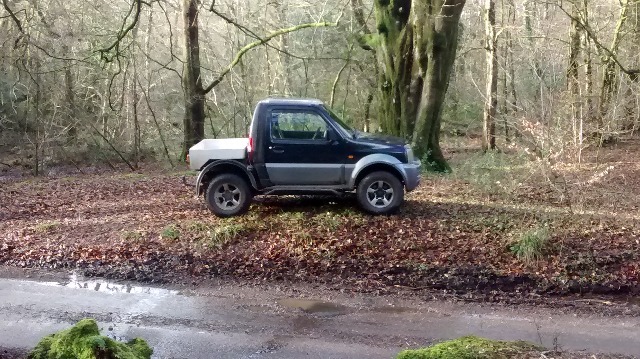 Replied by j999pre on topic For Sale jimny pickup 09 51000 miles. Hi. 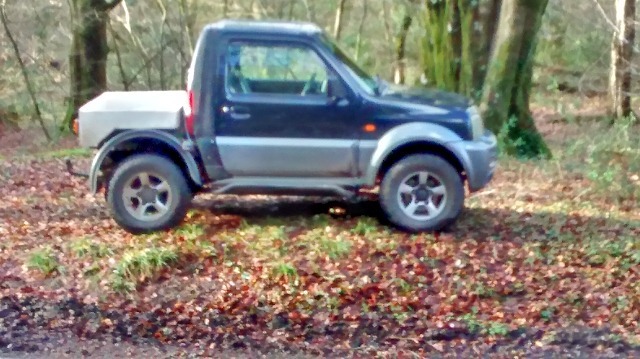 Could you pm me a price and location please?